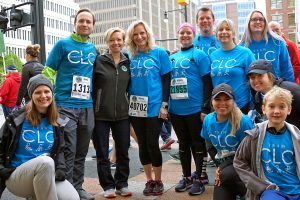 On Saturday, May 12th Team CLC took to the streets of Grand Rapids as The Fifth Third River Bank Run celebrated its 41st anniversary. 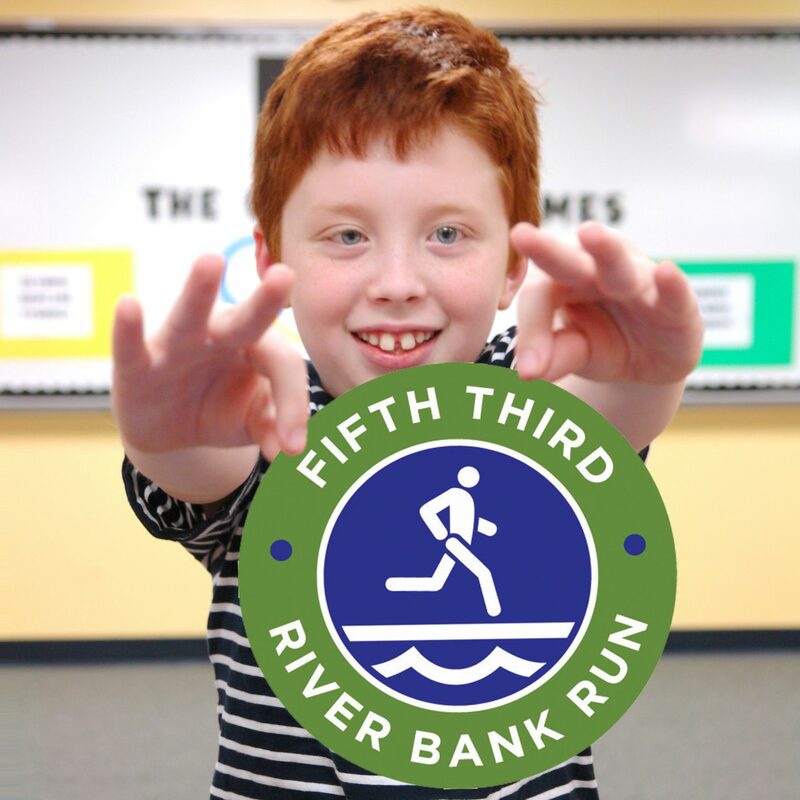 16,000 runners and walkers gathered to participate in the races various events. CLC was incredibly thankful to be one of six official charities partners this year, and through various fundraising efforts, we were able to raise over $15,000 for our “Champion A Child” scholarship fund. This total helped us to finish as a top fundraiser. We would like to thank everyone who was able to support Team CLC this year. We are so grateful for your commitment to helping create opportunities transform the lives of children with physical impairments through conductive education services offered at the Conductive Learning Center. This support directly impacts students living with motor challenges in concrete and life-changing ways. Thank you for going the extra mile for Team CLC.